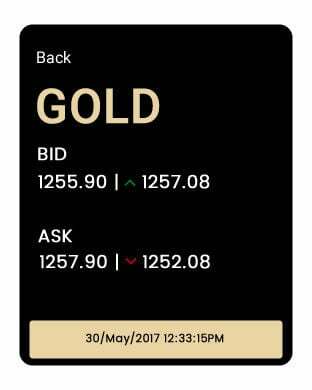 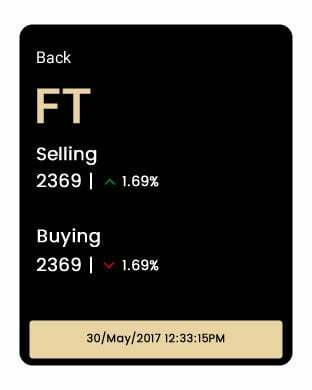 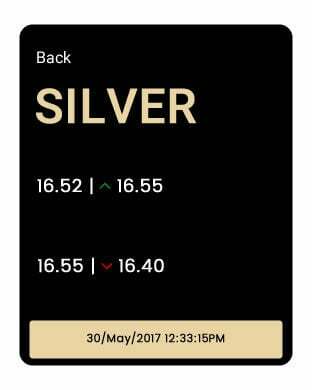 Surabi Bullion app is a B2B application which brings you real-time live streaming rates for Coimbatore Gold Bullion market, International gold and silver rates. 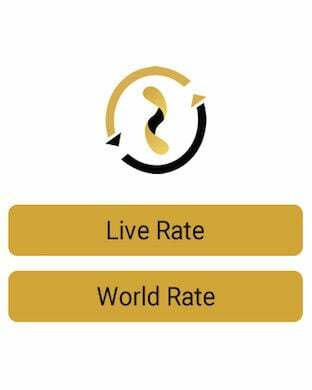 Jewellers No more call waiting to book your gold bar requirements, Surabi Bullion App enables you to place BAR / FT gold bullion orders in click of a button. 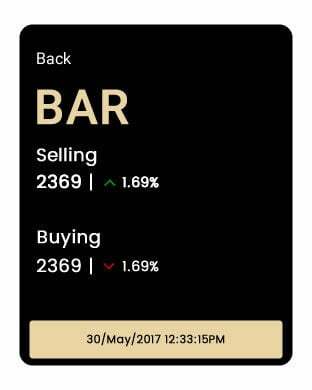 Our application power you to place market and smart orders and keep track on the orders placed with us.